Our range of products include industrial control panel and ro control panel. 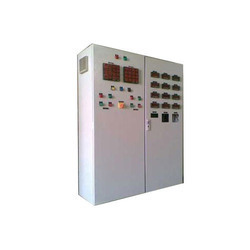 We are instrumental in offering a wide assortment of Industrial Control Panel to our esteemed clients. Optimum quality electrical components and mild steel sheets procured from the reliable sources, are being used in the production process. These panels are highly appreciated for their excellent performance, smooth operation and reliable functioning. 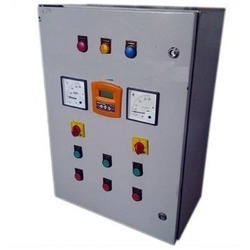 Keeping in mind the demands of clients, we offer a wide range of RO Control Panel. These devices are one of the most preferred selections of clients owing to its various salient features. Engineered using best available technologies and as per world class standard, these devices are widely recommended by various numbers of clients.